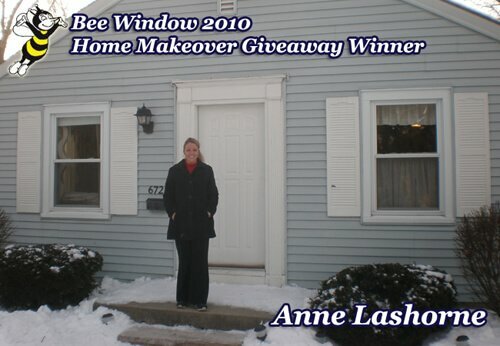 Congratulations Home Makeover Giveaway winners! 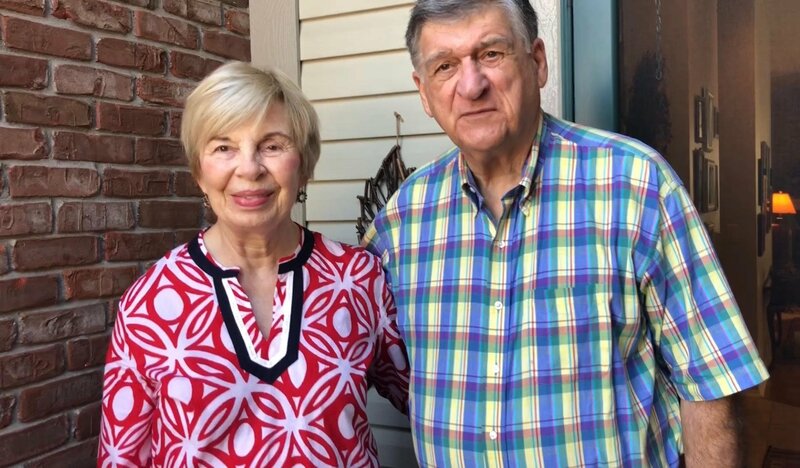 Congratulations to Robert and Suzanne Kavgian! 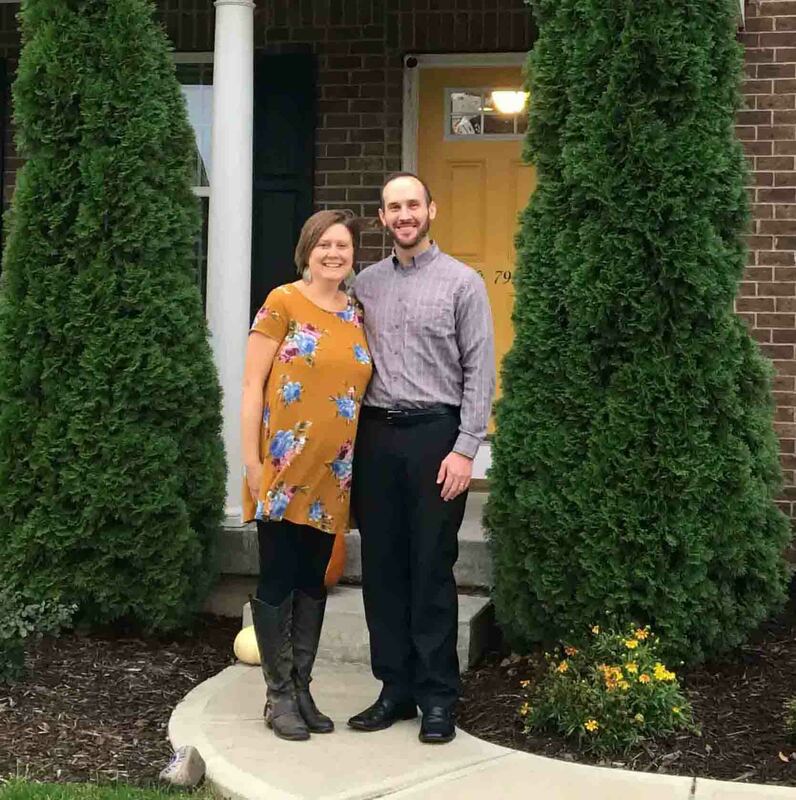 They were our $12,000 Home Improvement Giveaway Winner from September 2018. Congratulations to Johnnie Smith! 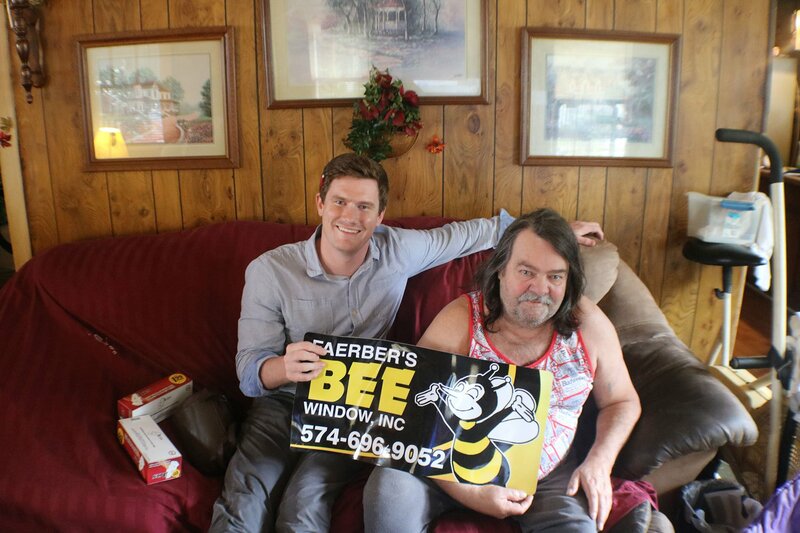 He was our $12,000 Home Improvement Giveaway Winner from May 2018. Congratulations to Bruce and Amy Pontius! 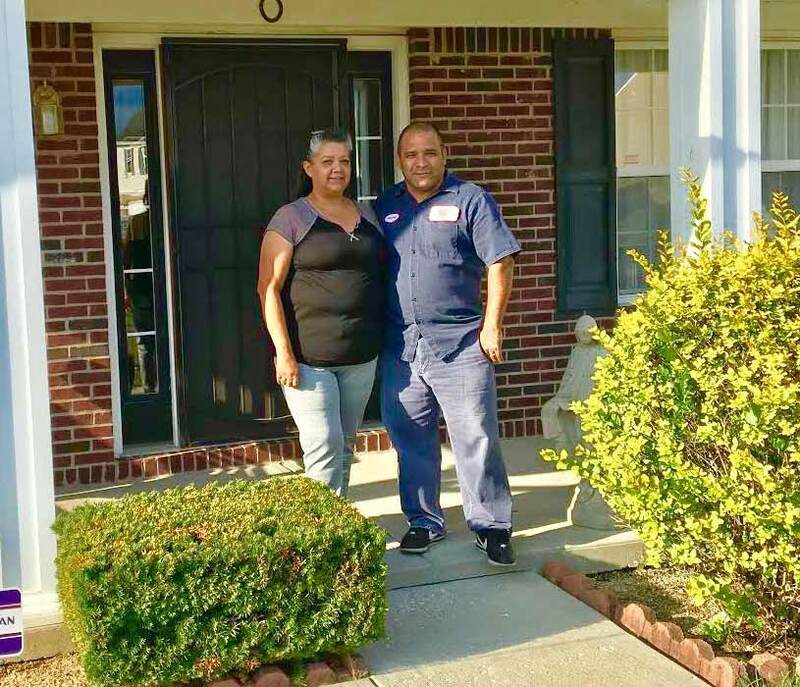 They were our $12,000 Home Improvement Giveaway Winners from January 2018. Congratulations to Derick and Nicole Kurtz were our $12,000 Home Improvement Giveaway Winners from September 2017. 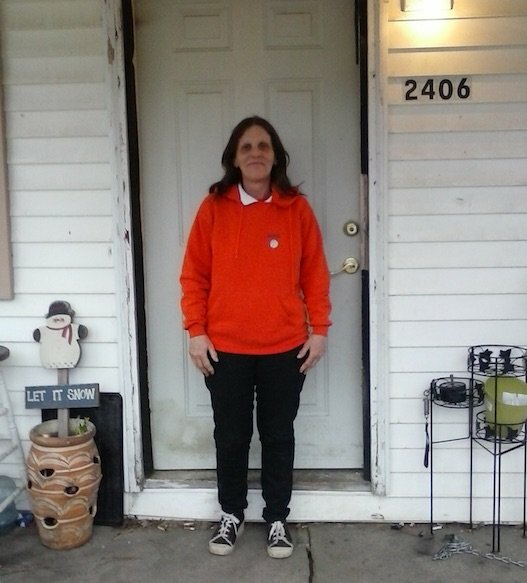 Congratulations to Christina and Armando Diaz were our Entry Door Contest Winners from the Indiana State Fair in August 2017. 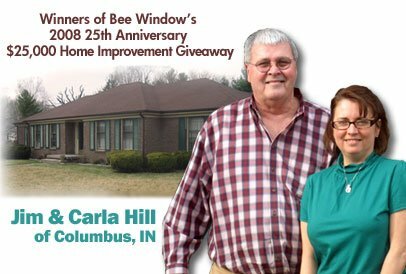 Congratulations to our latest Home Improvement Giveaway Winners, the Youngs! 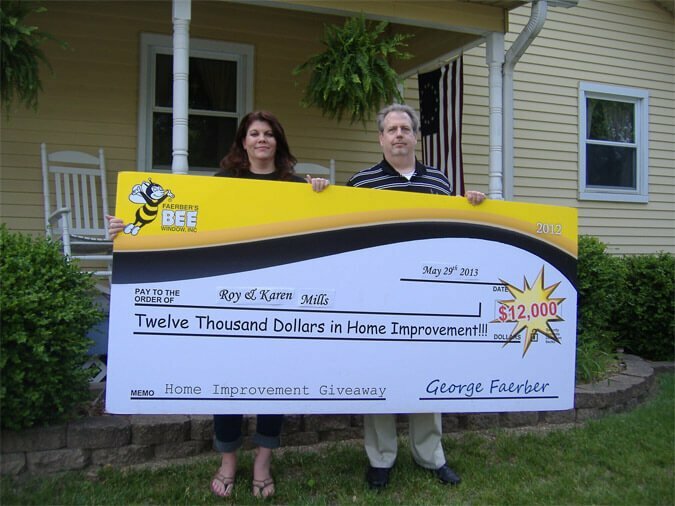 Enjoy your $12,000 in BEE Home Improvement Products! 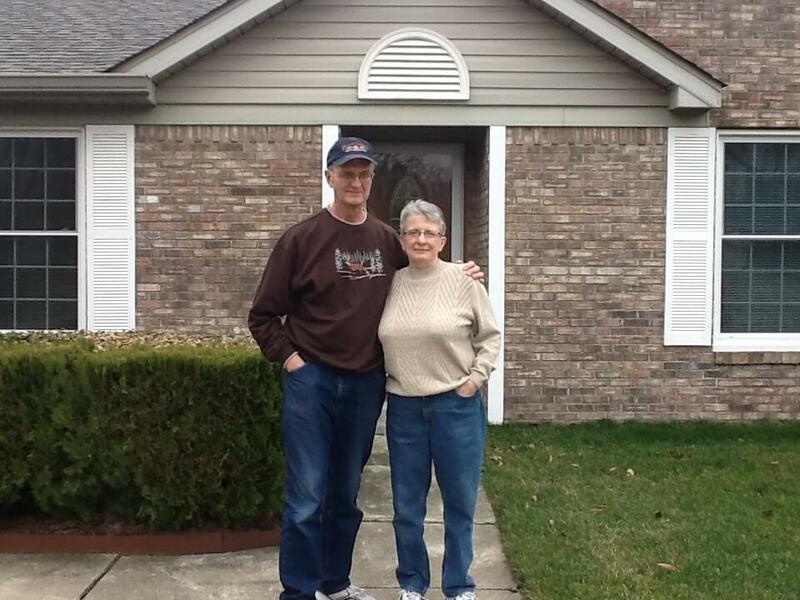 Congratulations to our latest Home Improvement Giveaway Winners, the Lehmans! 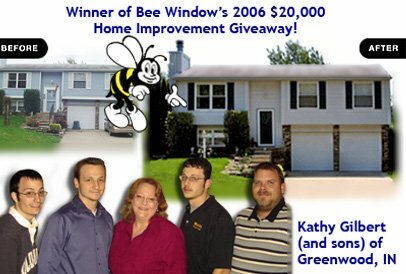 Enjoy your $12,000 in BEE Home Improvement Products! 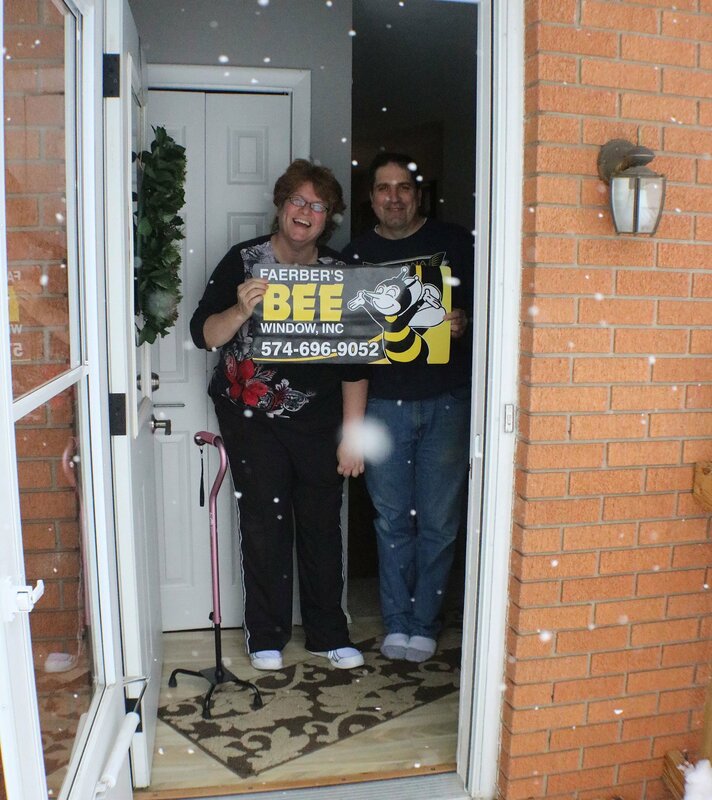 Congratulations to our latest Home Improvement Giveaway Winners, the Brocklehursts! 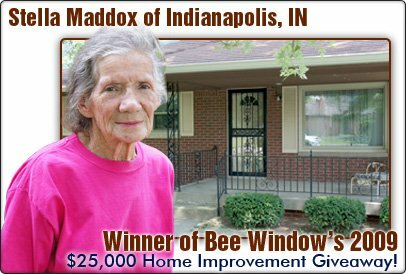 Enjoy your $12,000 in BEE Home Improvement Products! 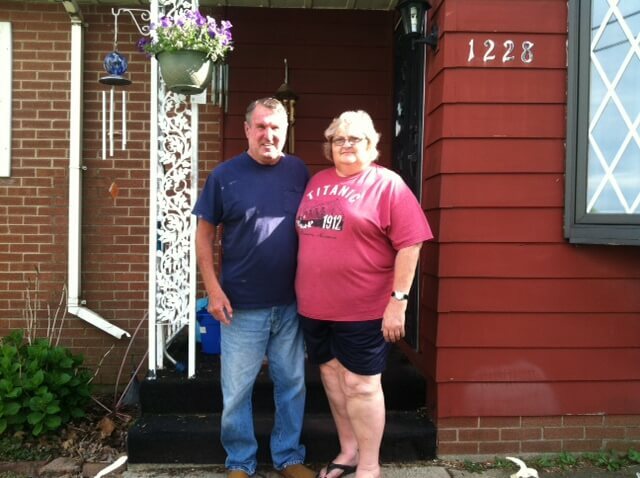 Congratulations to our latest Home Improvement Giveaway Winners, Roy & Karen! 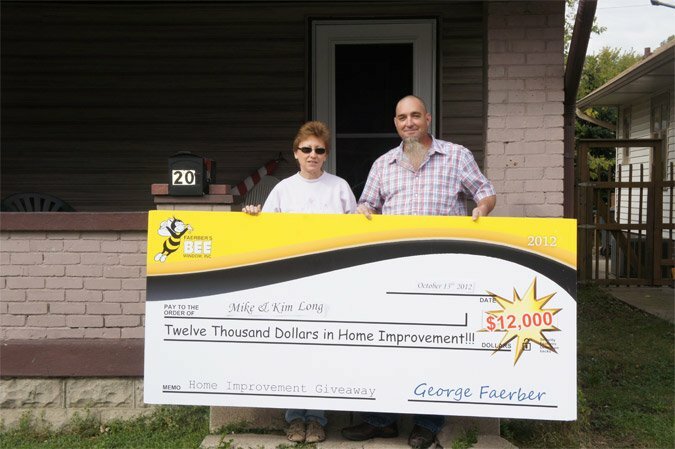 Enjoy your $12,000 in BEE Home Improvement Products! 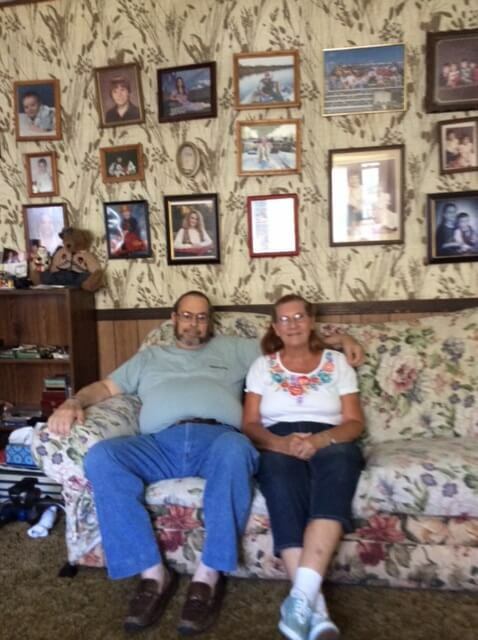 Congratulations to Mike & Kim, our Home Improvement Giveaway Winners! 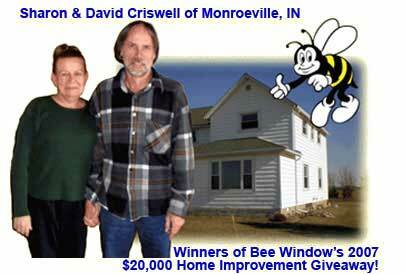 They won $12,000 in BEE Home Improvement Products! 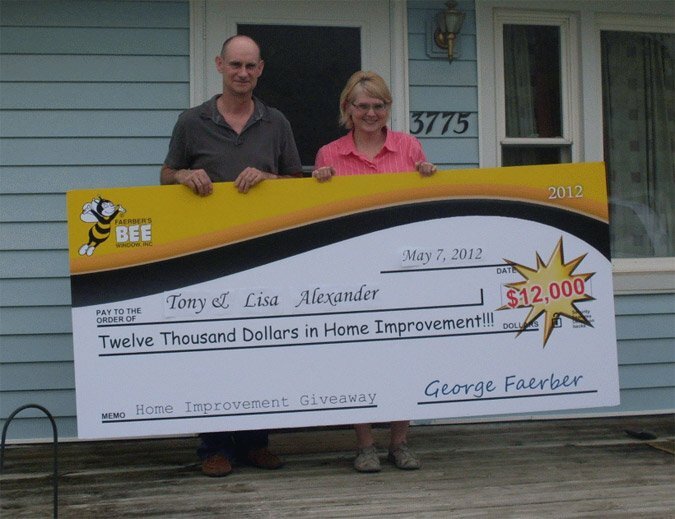 Congratulations to our latest Home Improvement Giveaway Winners, Tony and Lisa Alexander, who won $12,000 in BEE Home Improvement Products!